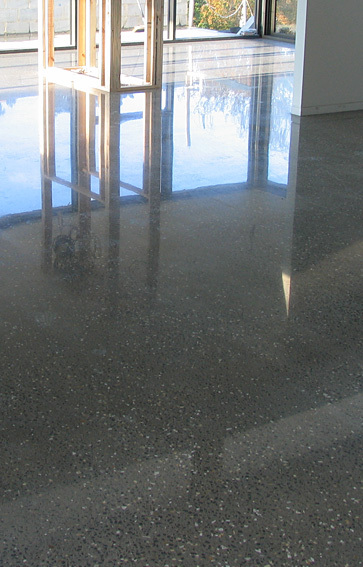 Diagrind is Tasmania’s leading concrete grinding and polishing company and one of the only Swedish HTC certified Superfloor concrete polishing companies in Australia. 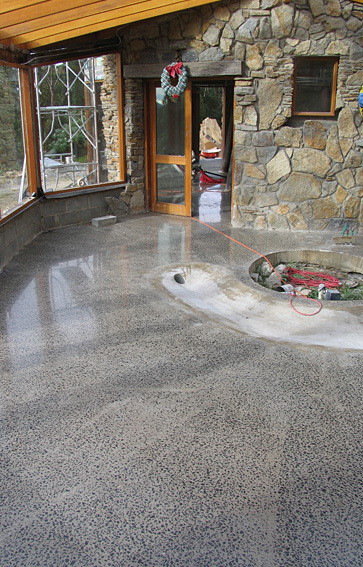 This unique natural concrete polishing process delivers a superior finish both on large scale and smaller domestic jobs and makes Diagrind one of Australia’s leading concrete grinding and polishing companies. The recently completed Princess wharf No. 1, home of world famous ‘Taste of Tasmania’ is testament to the skills and quality work that Diagrind are able to undertake. 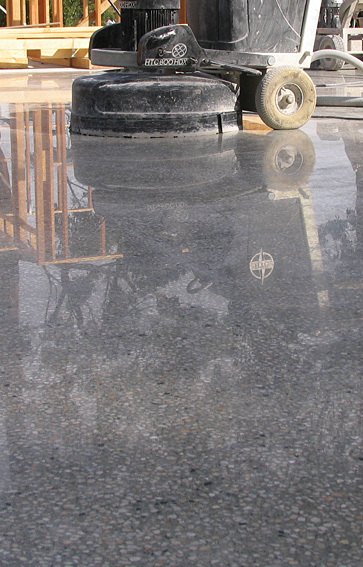 With over 20 years experience in the diamind and concrete flooring industry and utilising the the best equipment available, Diagrind is capable of completing the largest commercial work on time and on budget. Diagrind is a fully self sufficient contractor and can undertake asbestos grinding that leaves no airborne dust on the site. 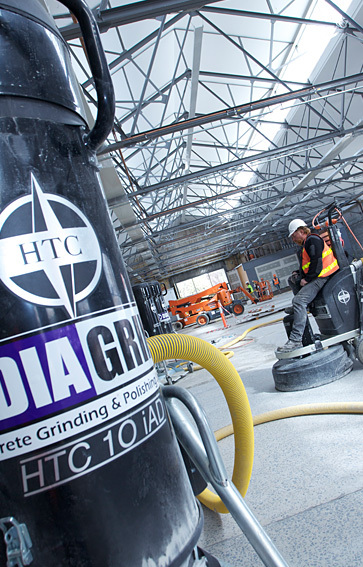 Diagrind has one of the biggest range of concrete grinding equipment in the State utilising two 950mm wide 4 head remote control grinders for large concrete areas.